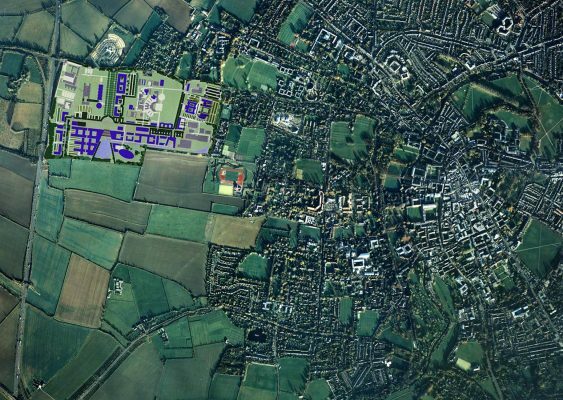 The University of Cambridge commissioned MJP in 1995 to Masterplan a 66ha site in West Cambridge to accommodate physical science departments and associated independent research organisations, sports and social facilities and University residences. 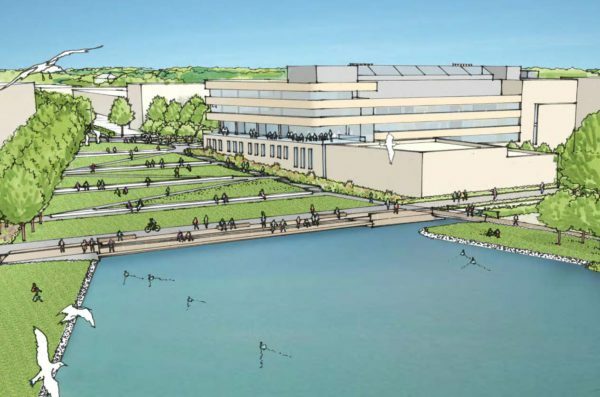 The Masterplan was devised to be substantially driven by landscape, ecology, wildlife habitat and sustainability as focal points to proposals for buildings on the site. …to encourage the spirit of collaboration… West Cambridge is all about activity and interaction, about creating common outdoor spaces to encourage people to meet and talk rather than scurry away to their own corners. The Masterplan’s proposals provide for the creation of a new part of the city with a lively social and visual character. 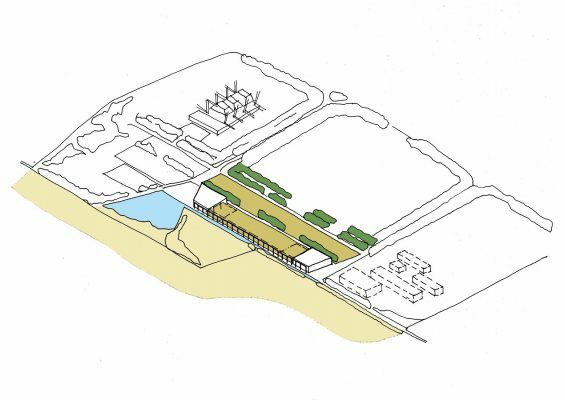 The emphasis of the plan was to move away from a typical spread-out science park layout. 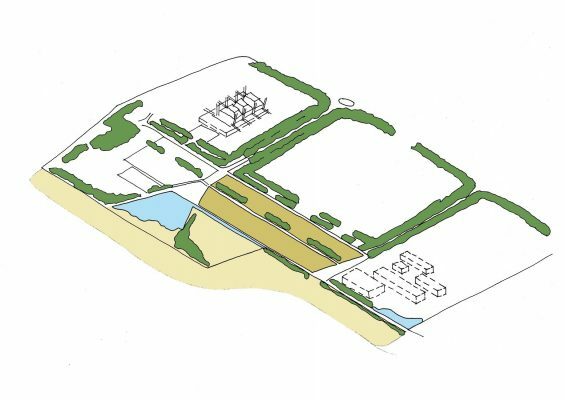 The plan instead creates a coherent framework of routes and places to encourage activity and interaction between the site uses. Integrating mixed use development help to create a lively social environment such as shops, cafes, restaurants and sports facilities. 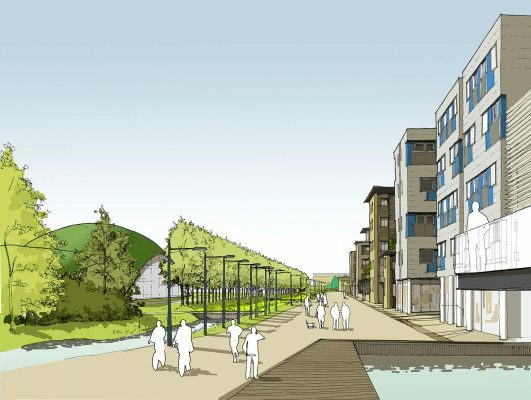 MJP went on to design 200 apartments and a nursery within the masterplan. 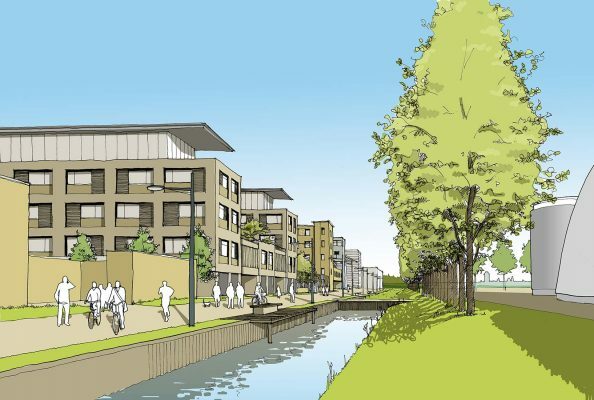 The masterplan will be implemented over 25 years and MJP have an ongoing role to advise on implementation and design. An art strategy was developed for the entire site to ensure that art is integrated into the buildings and landscape and artists work collaboratively with architects, engineers and scientists.